Today, we take a trip to Cades Cove in eastern Tennessee, one of my favorite places to visit. Driving and walking around Cades Cove is like taking a step back in time. And for an added treat, step over to my post for today’s Photo101 class. I use the same scene that I shot with a Nikon CoolPix. I am asking my Photo101 classmate and new blogger friend Celesta at Enjoying Life to join in on this photo challenge. She has some amazing photos on her blog. You should take a look. 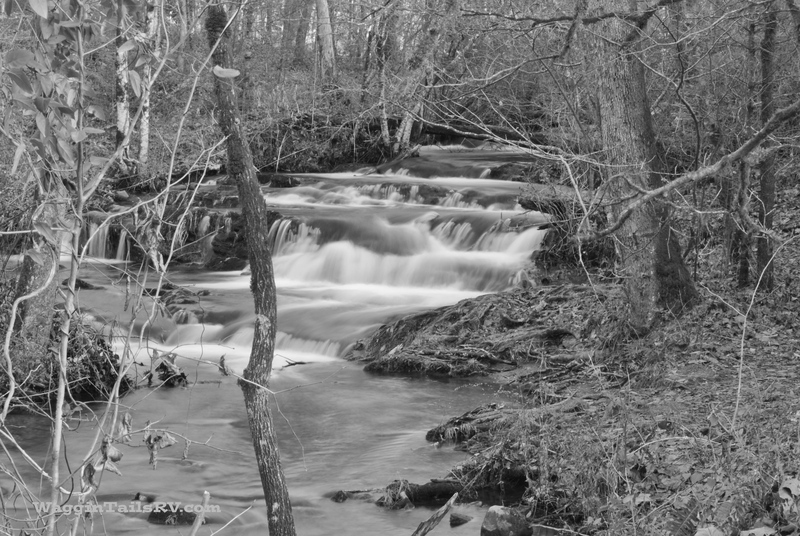 This entry was posted in Photography, Tennessee and tagged 5-day B&W Photo Challenge, Cades Cove. Bookmark the permalink. I like this BW photo, it’s appears a lot smoother than the colour one.